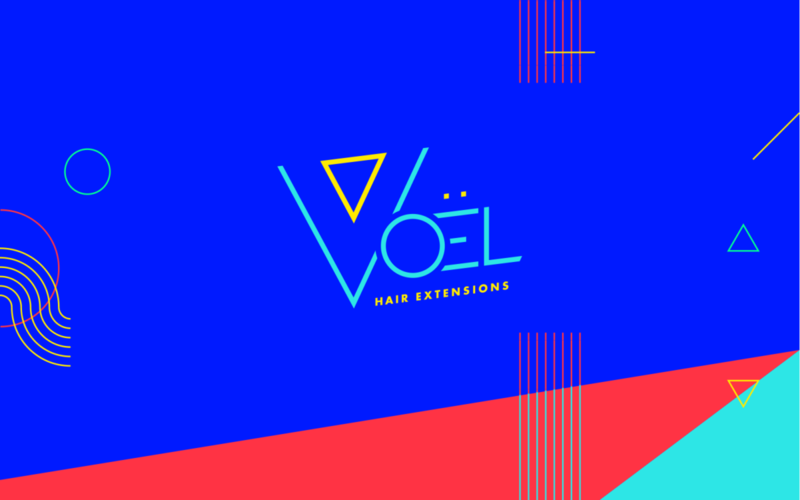 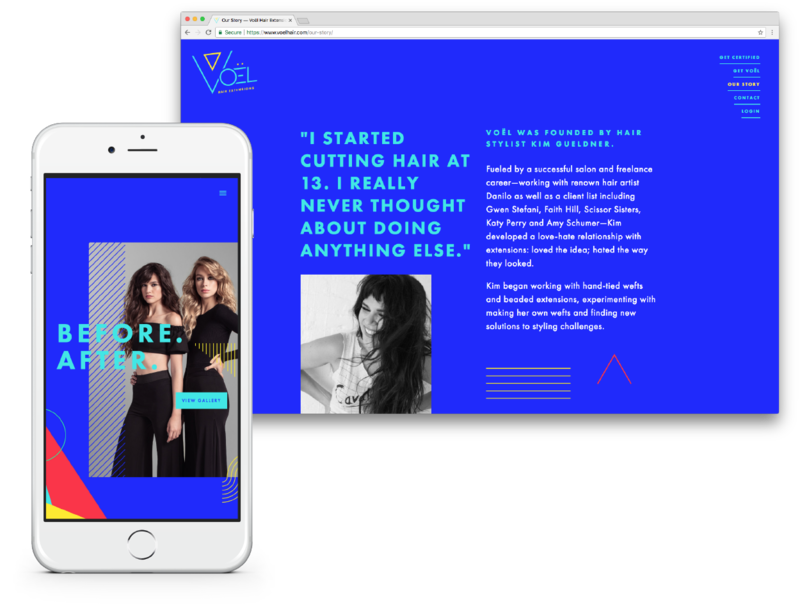 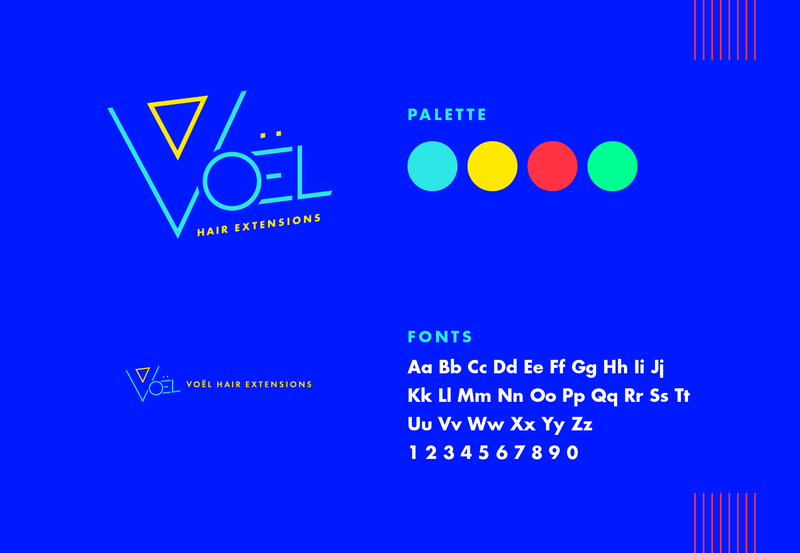 A tricked out Squarespace site and branding for an ’80s inspired hair extension company that was like nothing else in the market. 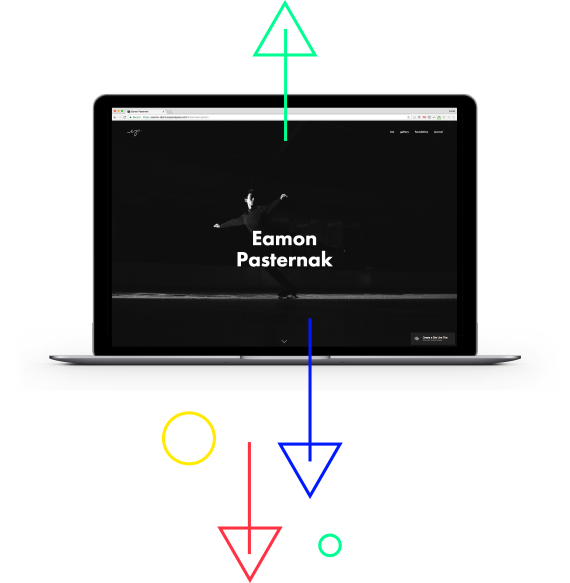 We tricked out a Squarespace site to feel nothing like a template. 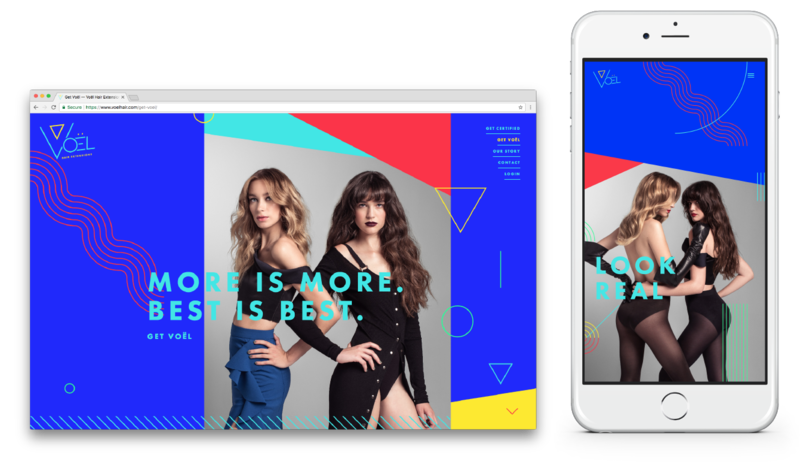 Colors, patterns and shapes intermingle on every page for a totally custom feel at the fraction of the cost for a custom site.